now that you are a confident Advanced Diver you may consider to learn more about self rescue and how to help others. 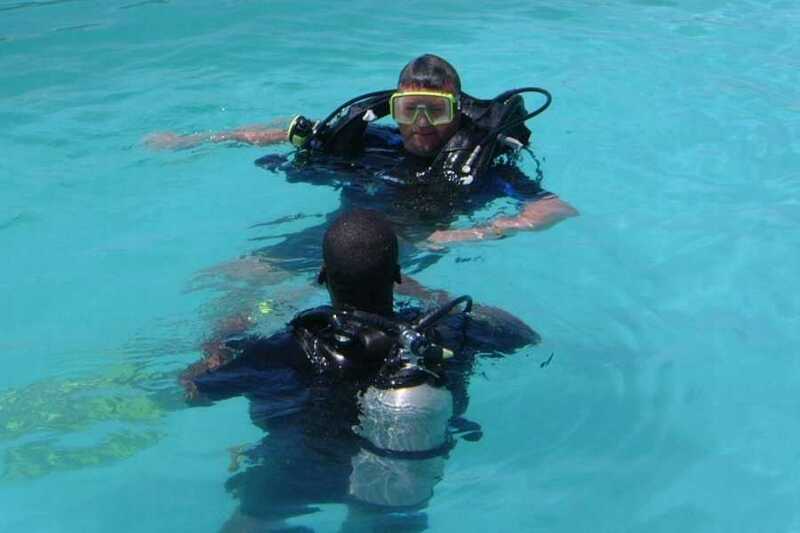 Manual, confined water skill circuit, 2 open water scenarios, gear hire and PADI certification. one of the mmost reqarding course, not only do you learn how to help others, but more important you learn how to help and save yourself.